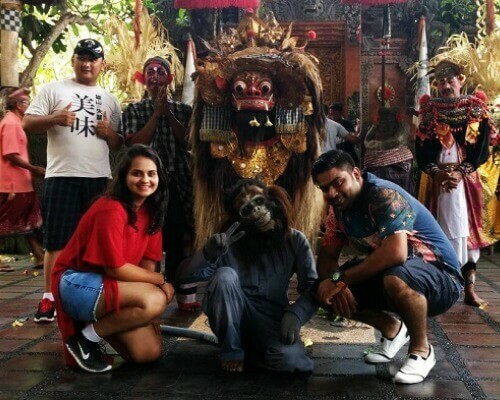 Have you explored Bali and experienced all that it has to offer? Do you want to take a trip to places around Bali to escape the crowds? Well, you will not be disappointed by the fun escapes that we’ve listed for you. 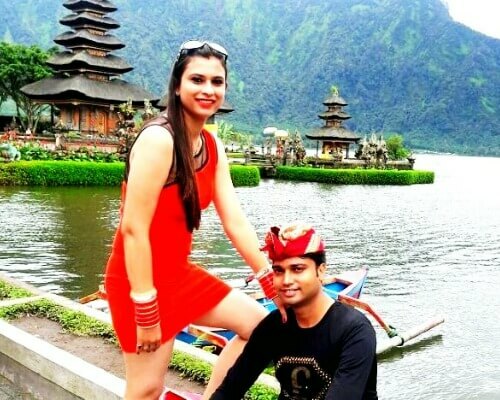 There are many places near Bali that are breathtakingly beautiful and one can explore and adore these great attractions while enjoying the tranquil atmosphere. 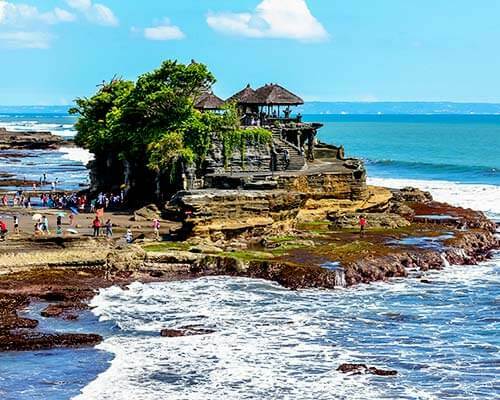 Here is a look at 5 of the best places near Bali that you must visit during your stay. 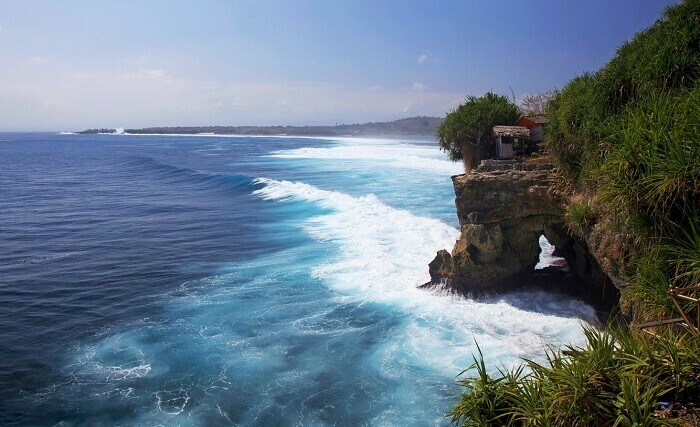 Nusa Lembongan is a hidden retreat set in a breathtaking environment near Bali. 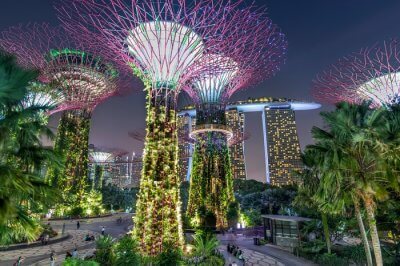 This is a place without hawkers, and amazingly, without traffic. 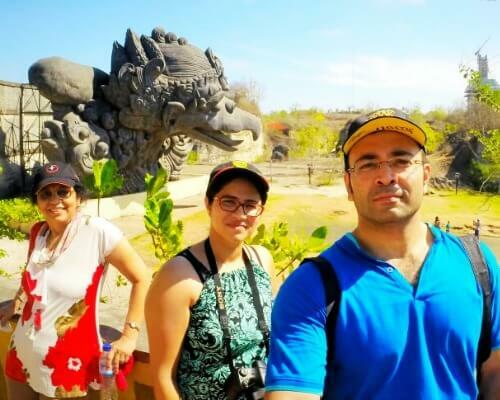 Offering great accommodation with surreal views, the best way to get around Nusa Lembongan is by foot apart from which motorcycles are used rarely. For those who are planning to rent a four-wheeled vehicle, do get a permission from the village elders. 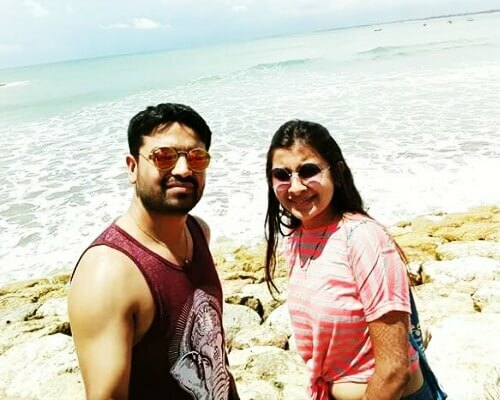 The major draw in this picturesque locale is its pristine beaches and gorgeous aquamarine waters along with the mangrove rainforest. 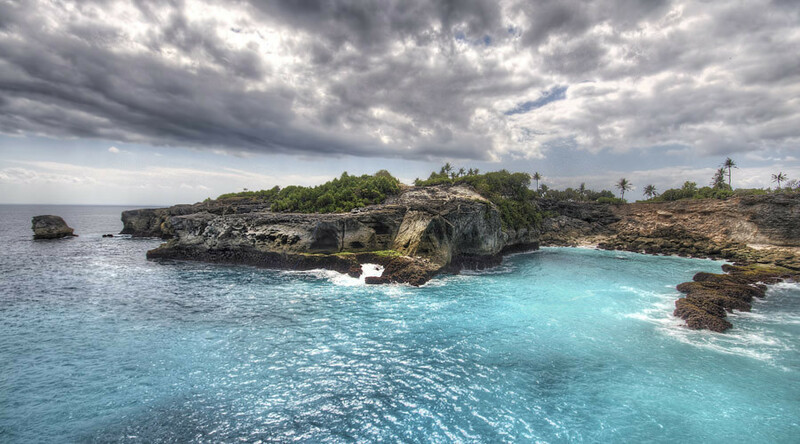 If you are in Nusa Lembongan, you should definitely cross the bridge to Nusa Ceningan. 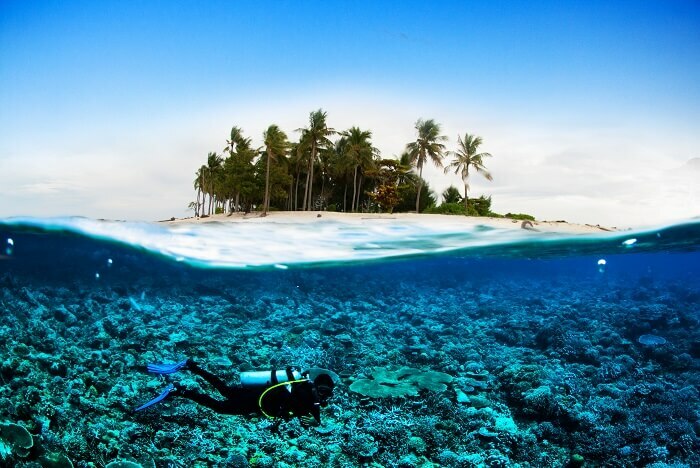 This little island is usually forgotten by island-hoppers, so you do not have to deal with noisy tourist crowds. Daredevils and adventure-seekers often go to the Blue Lagoon to jump off the cliff. However, the cliff jumping point has been closed by local authorities for a while. You can visit the other areas around it to take in spectacular views of the sea and rock formations. 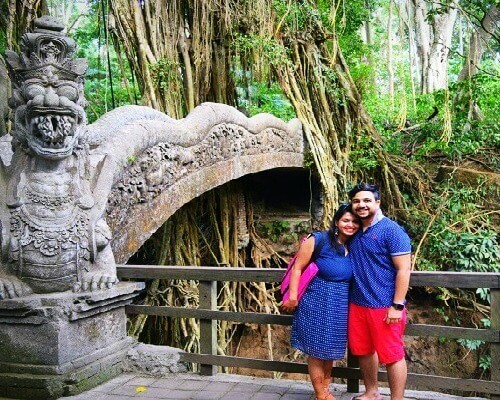 This is one of the best places to visit around Bali, so do not miss it. 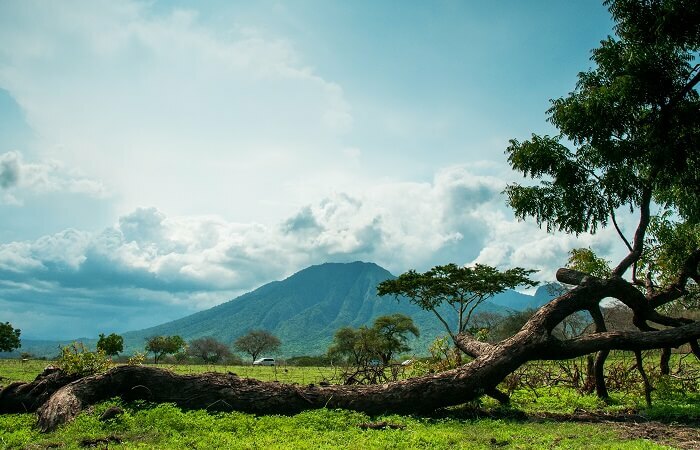 Often referred to as the ‘Africa of Java,’ Baluran National Park is a great alternative to the savannah grasslands of Africa, which is far and costly. It is one of the most interesting places around Bali that is home to a number of forest vegetation found across the Indonesian archipelago. You can spot an amazing array of wildlife, including primates, buffalos, foxes, panthers, and deer, to name a few. These creatures roam freely in their habitat, making it an even more unique experience when you see them. Bird watchers will also love Baluran National Park as there are several hundred bird species here. 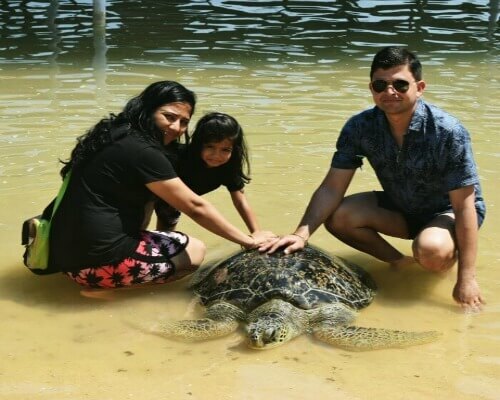 When you visit the park, you can also spend time in one of its two beaches: Bilik Sijile Beach in the North Coast and Bama Beach on the East Coast, where you can also explore mangrove forests that several species of primates have made their home. This is one of the best tourist places around Bali, perfect for hikers and mountain climbers. Located in Java, Mount Ijen is a place where you can witness a unique natural phenomena not seen elsewhere. At night, electric blue fire streams down the mountain, giving you a spectacular sight. There is also a tranquil, turquoise blue lake that gives you an awe-inspiring spectacle at sunrise with various shades of purple and pink as a backdrop. However, keep in mind that this lake is extremely toxic, so you can only admire it from afar. If you are looking for an escape from Bali that is relatively undiscovered, you should head to Lombok. 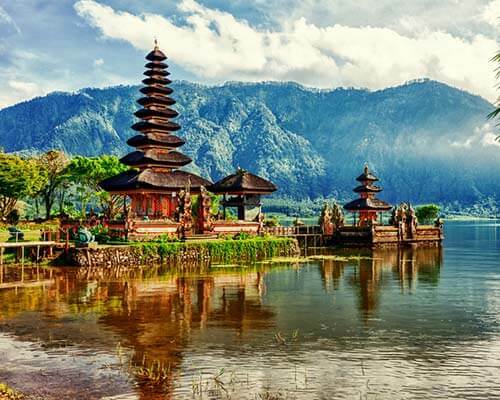 This is one of the most breathtaking places around Bali Indonesia that you should definitely visit. Lombok is home to some of the most beautiful stretches of white sand beaches in Indonesia. Unlike other places, these beaches are less crowded and perfect for people looking for a tranquil getaway. 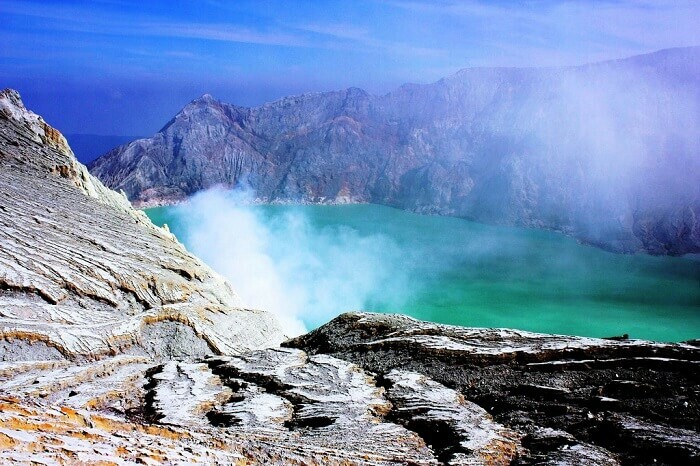 While you are here, you can visit Mount Rinjani National Park for a volcanic experience above the clouds. If you are looking for mountain terrain for a little adventure or beaches to relax on, there is no place better than Lombok. 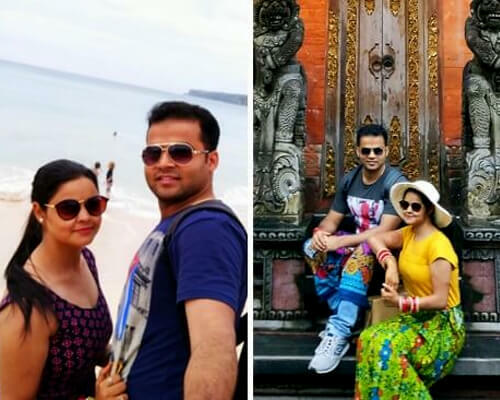 Whether you are looking for places near Ubud Bali or places to visit around Kuta Bali, there is no dearth for some of the best escapes that are yet to be explored. 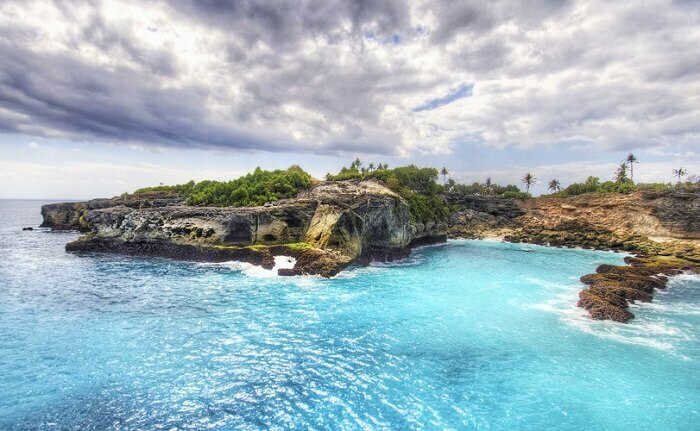 Hence, choose to unravel any of these hidden gems on your next trip to Bali, and make the most of its unblemished natural beauty! 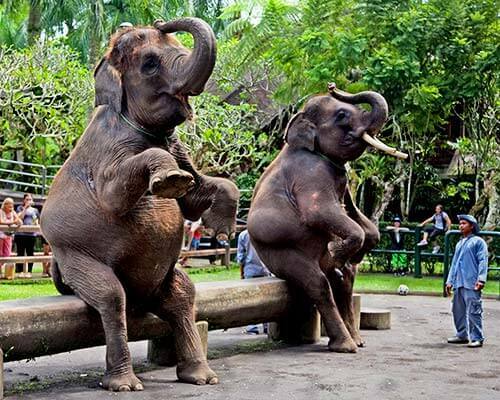 Further Read: Head To Bali In August For An Fun Filled, Festive, And Leisurely Vacation!